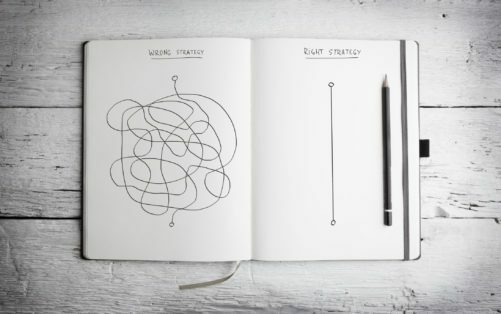 How to plan a reliable backup strategy for your business - Chicago, Oak Park, Evanston | MXOtech, Inc. Backup speed refers to how quickly your system backs up or saves data. The first complete backup is expected to take a bit of time, because you’re migrating all your data, but subsequent backups shouldn’t take more than a few seconds. In fact, your backup should be barely noticeable by the end users. Look for solutions that don’t cause network slowness which will negatively affect user experience and productivity. Time is money. How quickly can you restore your data? If something happens, how much time does it take to get your systems up and running again? Recovery time objective (RTO) is the ideal time by which systems should be restored after a catastrophe. The quicker your RTO is, the better, because losing time means losing money. When you set your RTO, you also need to consider your recovery point objective (RPO), or the minimum data you need to restore so you can resume normal business operations. Usually, this means most critical apps or data. You don’t necessarily need to recover everything at once; you just have to retrieve the essential files or software first. Reliability means your backup DRP will work every single time. The only way to ensure this is to have an infallible infrastructure that can support your strategic plan. 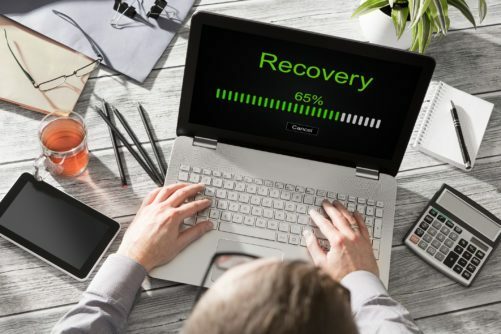 SMBs might find that the cost of purchasing and maintaining their own high-quality hardware and software for backup and recovery can be high and require special expertise. In those cases, they can opt to partner with a reputable managed services provider (MSP) that specializes in business continuity. That provider has existing hardware and software necessary to execute your DRP, as well as a dedicated team of experts who will manage and maintain your data 24/7. Your DRP should be easy to implement. If it’s too complicated, it will take longer to execute, which will compromise your recovery objective time. Moreover, if it’s too complex, it may involve more people or more steps, leaving larger room for human error. An effective backup strategy is clear cut and easy to follow: all personnel involved can easily explain and act out their role in the plan. If you’re asking, “Is it worth it?” then your plan isn’t cost effective. Apply the concept of tiered retention, or the system of keeping data based on their importance. You don’t need to store all your data forever: some data get outdated, and some data have negligible impact on your business. By choosing only the necessary data to replicate, encrypt, or archive, you can save on costs. You can also consult with your MSP about the perfect data and recovery plan that matches your budget, since they usually offer fixed and affordable terms when you need to scale up your storage needs. If you’re looking for a managed IT services company to help you with your backup and recovery strategy, then you won’t go wrong with MXOtech. Since 2005, we’ve been providing businesses in the Chicago area with comprehensive and effective data protection and recovery solutions. Contact us today.